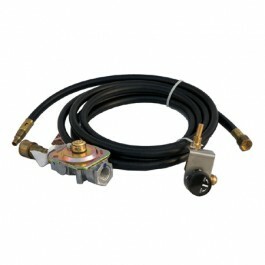 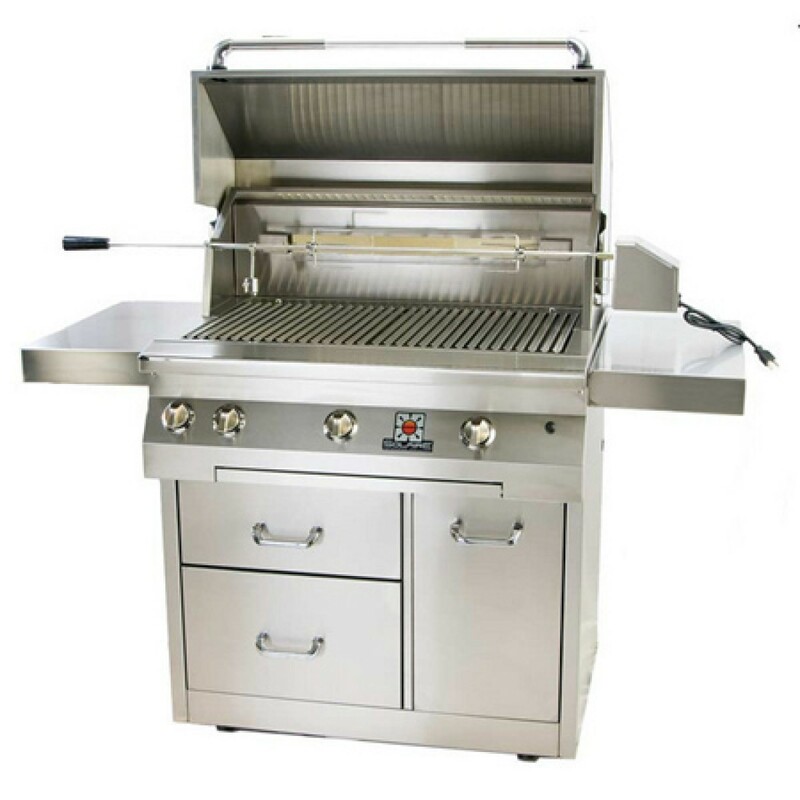 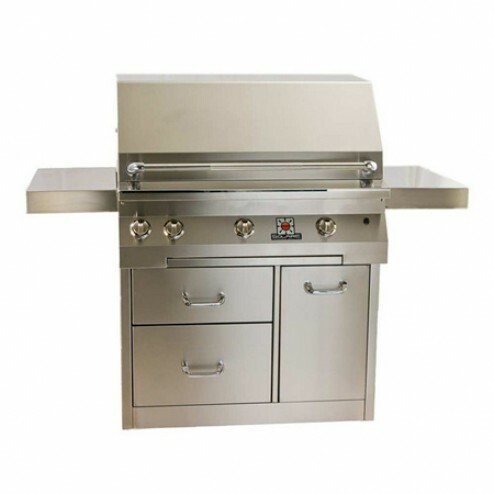 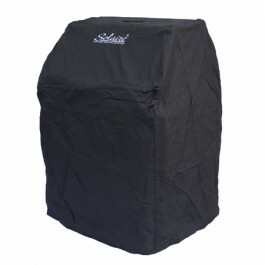 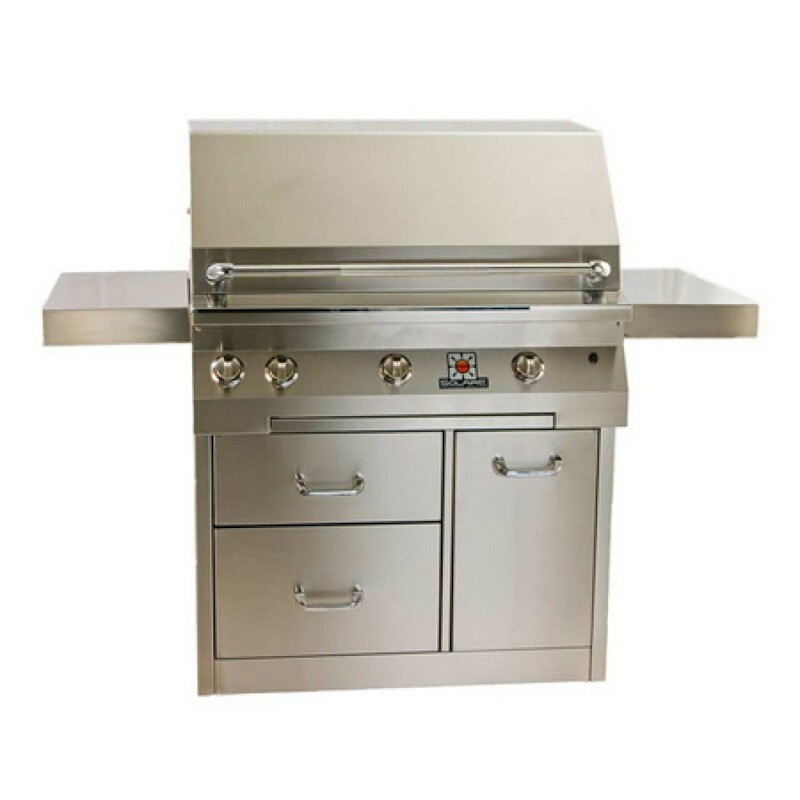 The Solaire SOL-AGBQ-30CX 30" Gas Convection Premium Cart Grill by Solaire Grills ships factory direct to your door. 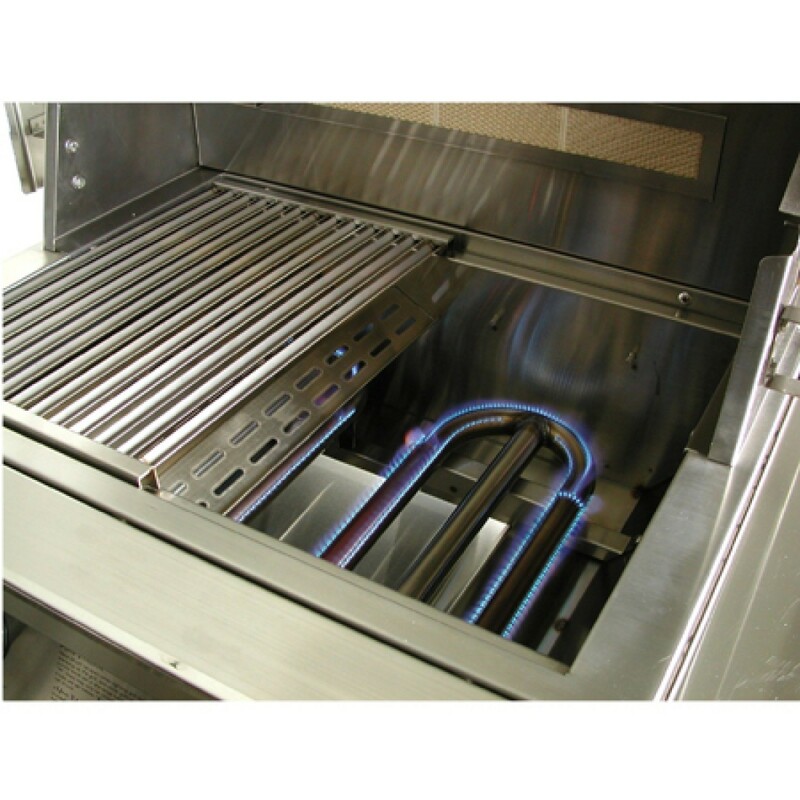 Two Stainless Steel main burners with double-lanced ported U-burners. 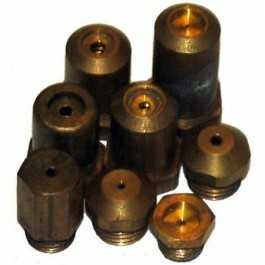 Easily removable for cleaning or conversion.